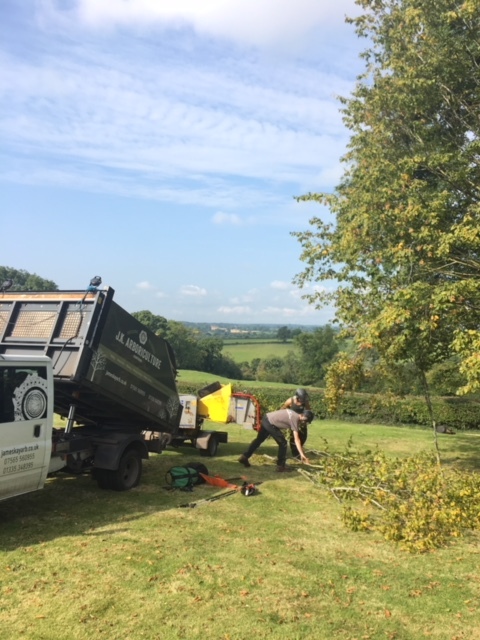 and is ideally situated to carry out tree works in Derbyshire, Staffordshire and Nottinghamshire although we are happy to travel further afield should it be required. 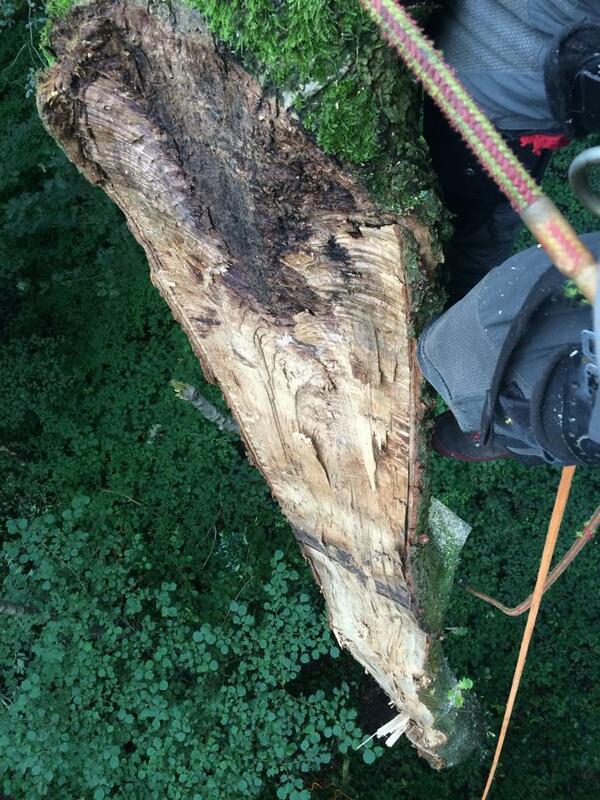 The company is run by James Kay who has over 15 years experience as an Arborist and tree surgeon. 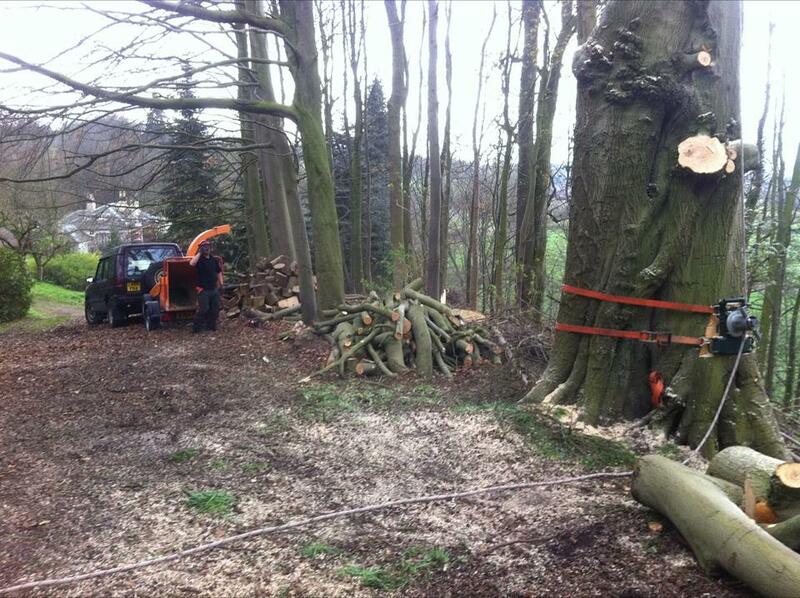 James has worked in all aspects of tree work in Norway, Austria and the UK. 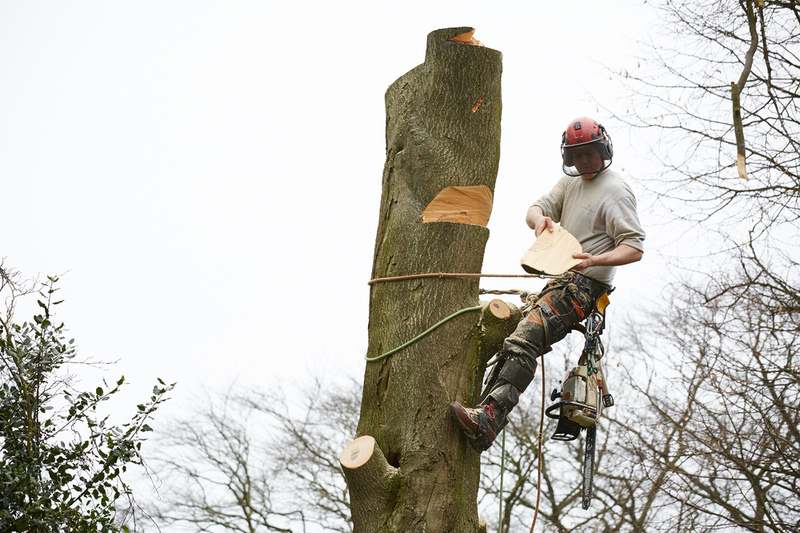 He has a National Diploma in Arboriculture and several practical qualifications relating to tree work. 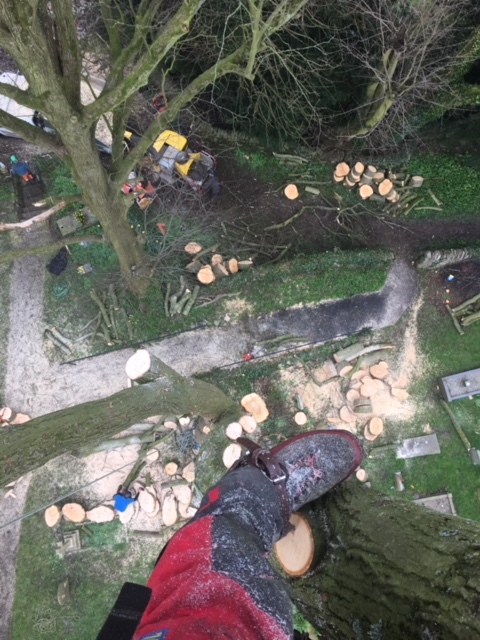 Here at JK Arboriculture we are experienced at providing high quality tree work from dismantling, felling and pruning trees to stump grinding, hedge trimming and hedge reductions. 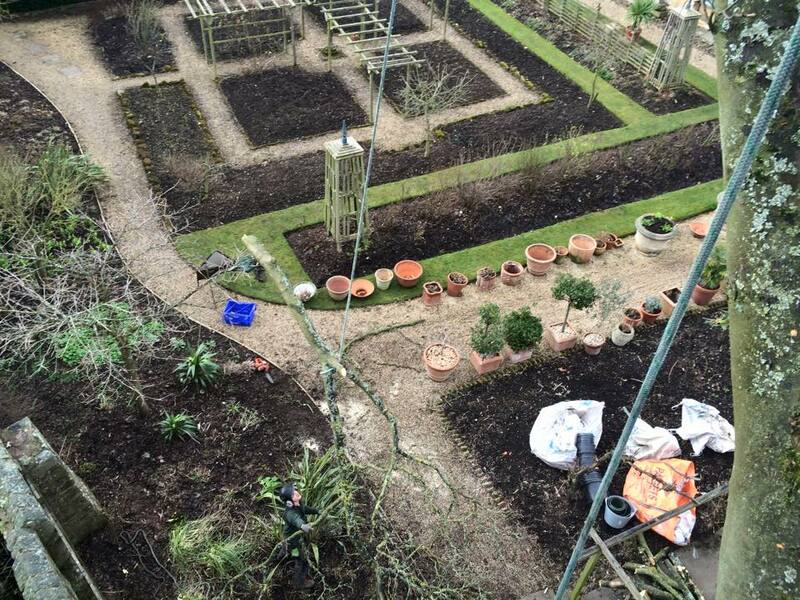 We offer an approachable and professional service and will leave the work site clean and tidy. The majority of our work is domestic home owners / householders, however we also carry out larger contracts like site clearances and tree work for larger businesses and local authorities. Dead branches can be a risk to roads, footpaths and buildings, removal in a safe controlled manner can avoid damage or injury. A crown clean would also normally include removal of crossing and damaged branches. 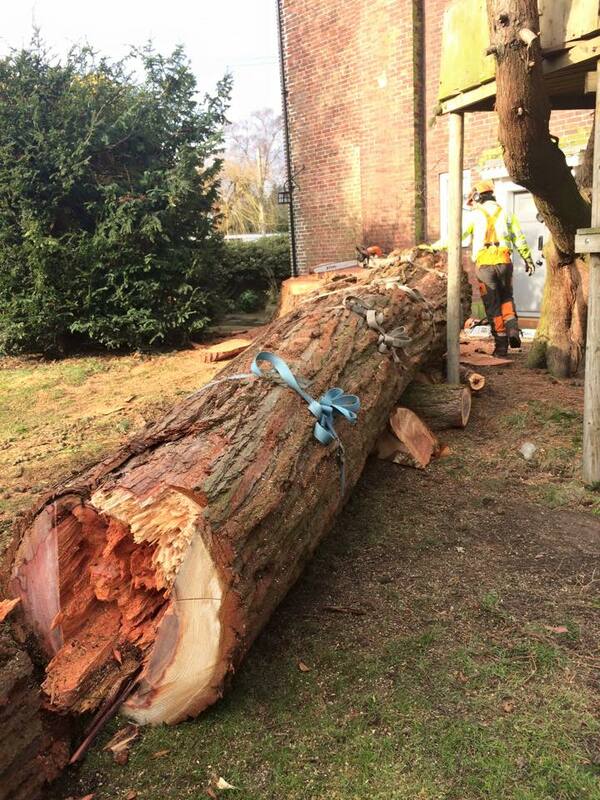 From small garden clearances to larger sites we are experienced in removing trees and vegetation. 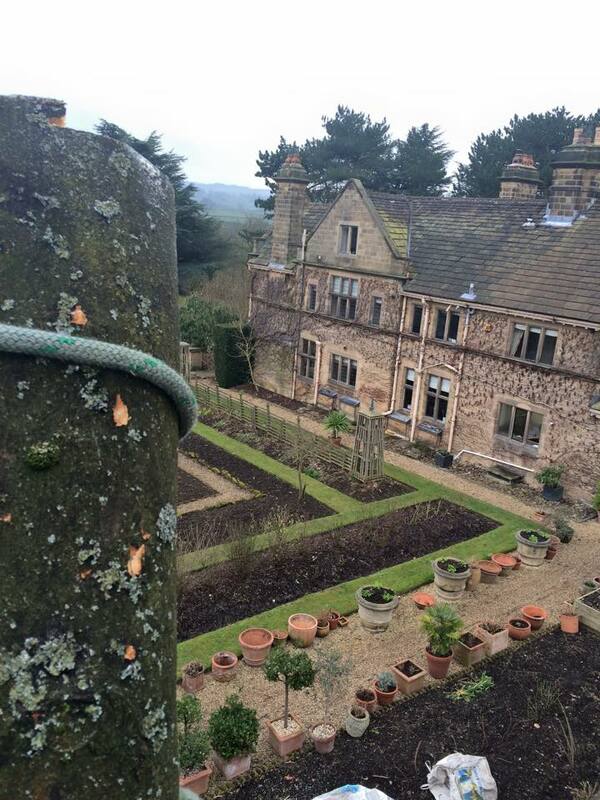 We can trim hedges of any size and because we have experienced climbers large hedge reductions are no problem. We offer expert advice on species choice, and undertake professional tree planting. 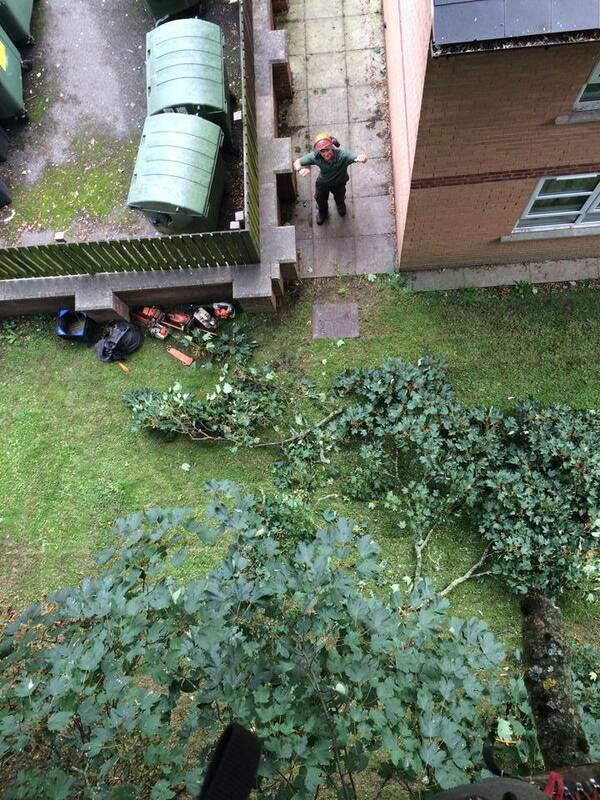 We specialise in removing trees in difficult locations e.g. trees with branches growing over buildings or where access is difficult. 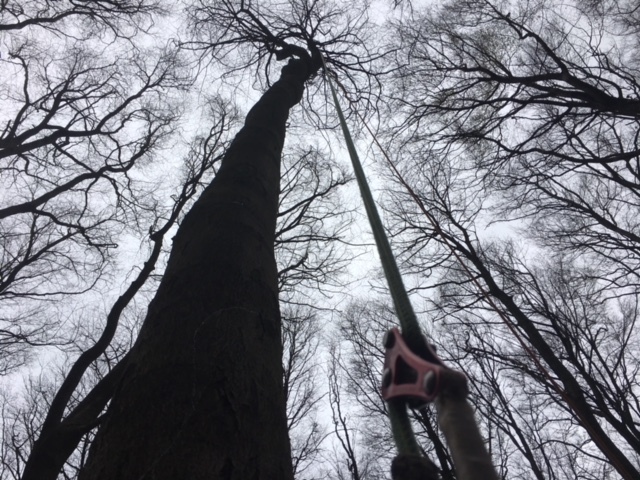 We can dismantle trees safely and efficiently using advanced climbing and rigging techniques. 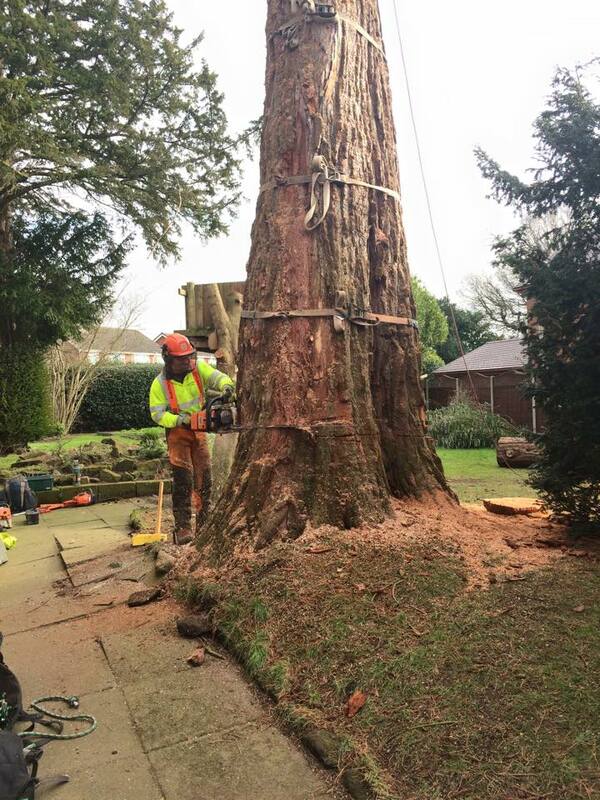 We can remove tree stumps easily using a stump grinding machine. Trees are often damaged by high winds and snow. We can remove any damaged or hung up branches to make the tree safe again or if the whole tree has become unsafe, remove it entirely. 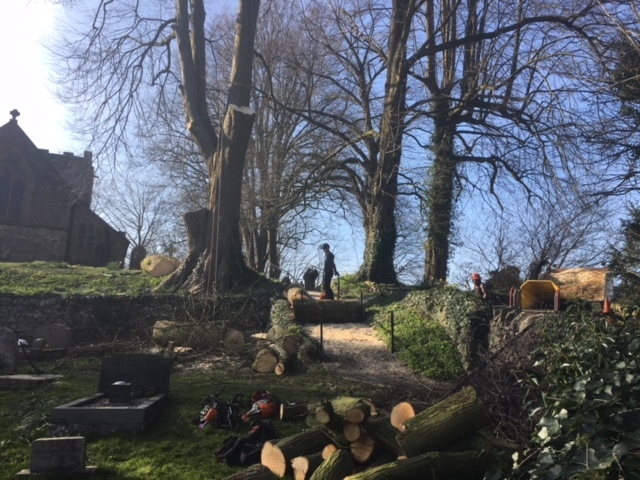 If your trees are covered by Tree Preservation Orders or are within a conservation area we can offer expert advice, liaise with your local tree officer and deal with all the relevant forms. Crown lifting is the removal of the lowest branches and/or preparing of lower branches for future removal. Crown lifting is an effective method of increasing light to areas closer to the tree or to enable access under the crown. The reduction in height and/or spread of the crown (the foliage bearing portions) of a trees. Crown reduction may be used to make the tree more suited to its immediate environment or to reduce the effects of shading and light loss, etc. The final result should retain the main framework of the crown, and so a significant proportion of the leaf bearing structure, and leave a similar, although smaller outline, and not necessarily achieve symmetry for its own sake. Not all species are suitable for this treatment and crown reduction should not be confused with ‘topping’, an indiscriminate and harmful treatment.